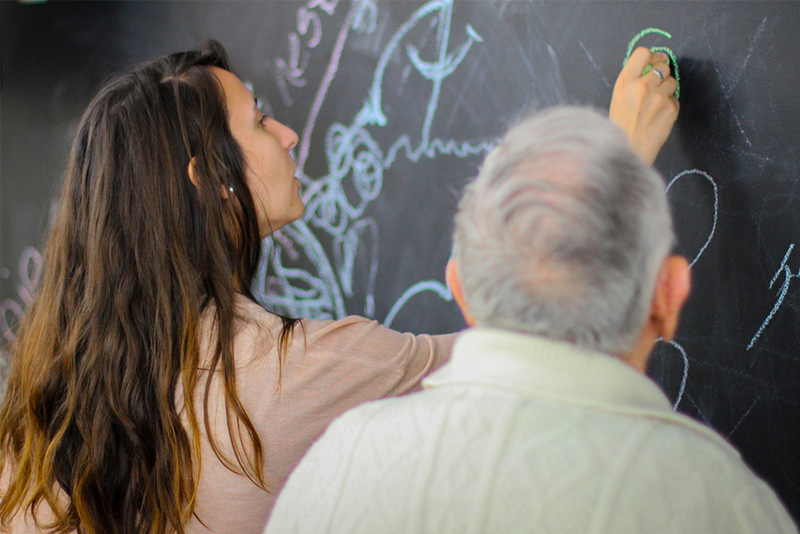 At Stonebridge, we recognize how demanding it can be to care for an individual with memory problems such as Alzheimer’s Disease or another form of dementia – and that the decision to move can be very challenging as well. Our caregivers are ready to offer both the peace of mind and an inviting setting that can make such a difference to your loved one. 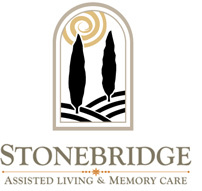 Stonebridge’s Memory Care program was designed for both residents and their families as we care for a loved one with a memory impairment. 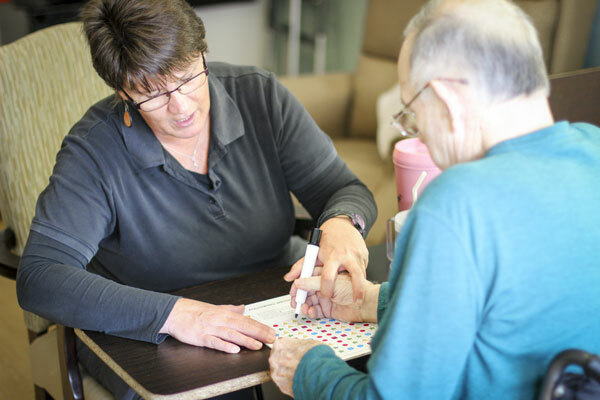 Focusing on personal care, we help maintain each individual’s independence and quality of life during this difficult journey. 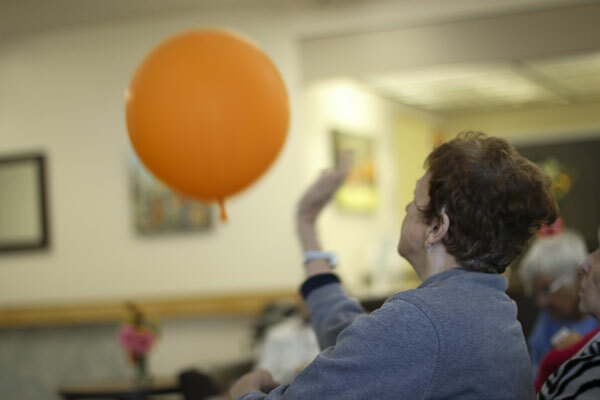 Our goal is to provide a meaningful and satisfying experience while respecting choice and the dignity of our residents.